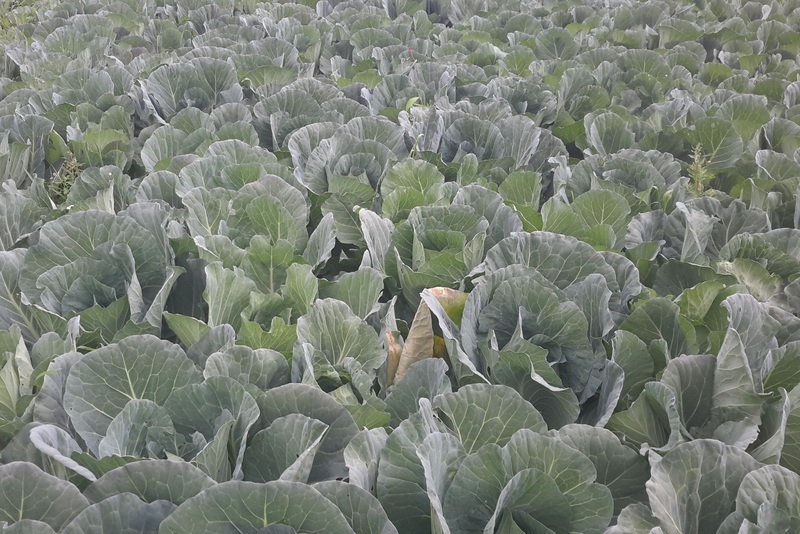 Weighing cabbage in one of the sample site of 1m2 at Kolefaat IP (21034SI085) Bhaluwajor VDC, Ramechhap. Aali CIP, Bhur-8, Jajarkot. 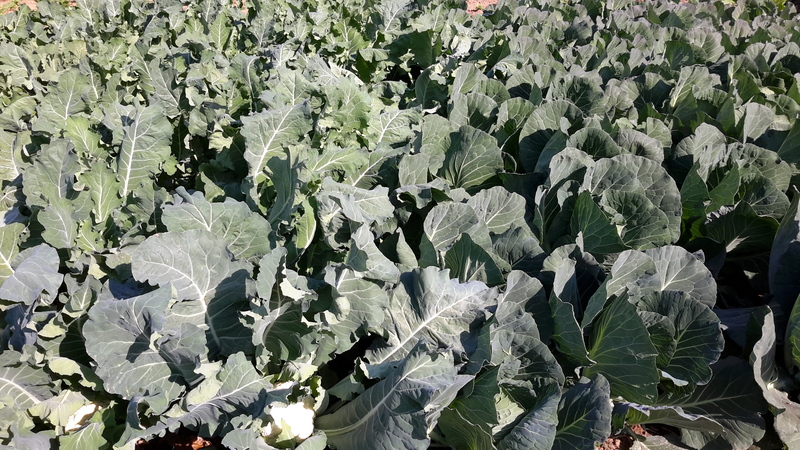 Farmers practicing for vegetable cultivation (Cabbage and Cauliflower). The expected impact of the SIP is to increase agricultural income of rural poor especially the disadvantaged groups in the programme districts. 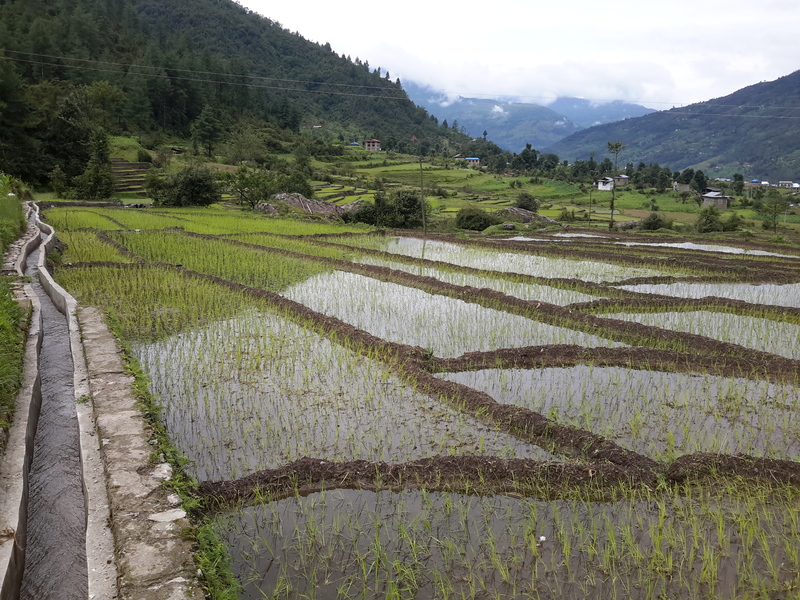 The programme will contribute to Nepal's goal of increasing agriculture GDP per capita and the area under irrigation. 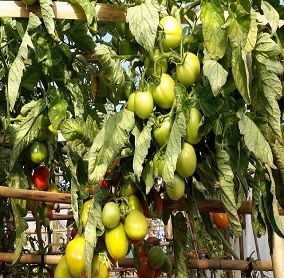 Nepal possesses plenty of potentials for prosperity, but these potentials especially in the agriculture sector remain largely untapped due to years of under-investment, limited research, and scant inputs, technology and services for farmers which have led to a decline in agriculture growth that in turn has resulted in a stagnation of rural economic development. 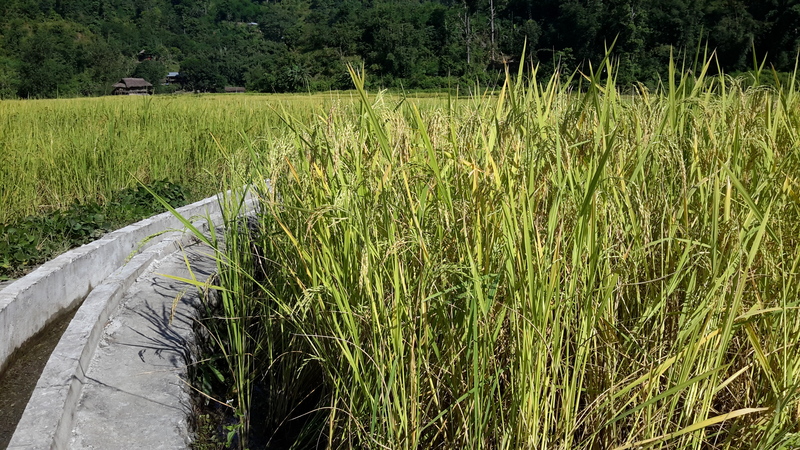 This situation has particularly affected the disadvantaged groups (DAGs) who because of their small holdings are particularly vulnerable to the stagnation in agriculture growth. The average farm size shrunk 36 percent from 1.1 hectares in 1995 to 0.7 hectares in 2010, often too small to generate income above the poverty line. Despite overall reduction in poverty levels in the country, poverty for those self-employed in agriculture increased by 10 percentage points. 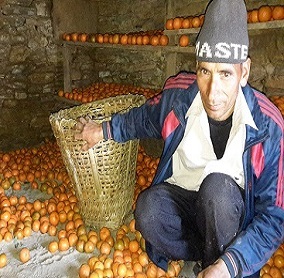 The SIP will be the continuation of the LILI programme and will be implemented in the SDC core districts of Achham, Dailekh, Jajarkot, Kalikot in the mid-western and far western regions and the districts of Ramechhap, Okhaldhunga, Khotang in the Central and Eastern regions. Two new districts of Udayapur and Sindhuli will also be included. It is the intention that all VDCs in these 9 districts will be covered by the programme. The total agriculture area in these 9 districts is 234,233 ha divided into 320,970 holdings of which an estimated area of 71.700 ha is provided with some form of irrigation. The area that receives year round irrigation is far less. 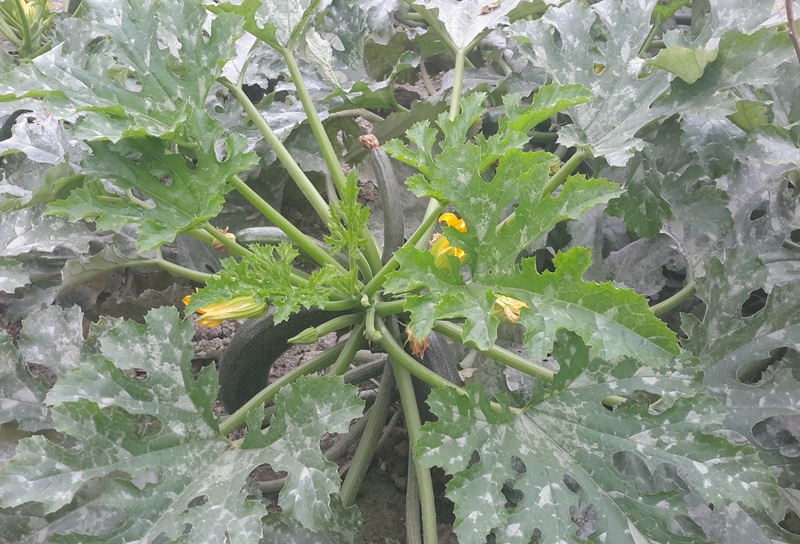 Copyright © 2019 Small Irrigation Programme. All Rights Reserved.